Starting from the 8th of March, 2010, you can avail of .COM Domains @ Rs.299 only! This promo is your chance to get the most popular TLD at the best prices possible till the 31st of March, 2010! If you need web hosting also, just pay Rs.250 for 10MB Space. This offer is available in between 8th March and 31st March 2010. With a registry price hike in July this year, this promo will also prove to be the best time to register .COM Domains before they become even more expensive. So Why You wait. Log on to BharathNet.com and grab this offer today! This .com domain registration Promo is applicable to the first year of Registration only. Renewals and Transfer-Ins of .com domains will not attract this Promo Pricing. 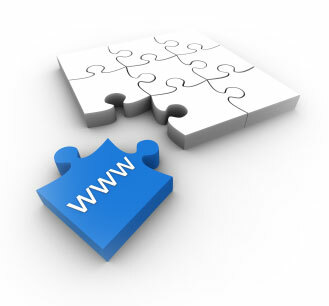 There are no restrictions on the number of .com Domains that can be registered during this period. Promo ends on the 31st of March, 2010.